Whether you have kids or pets, frequently host friends and family or simply are at home a lot, you know your upholstered furniture is getting a workout. Dust, pollen, germs, food crumbs, stains, and blemishes can’t be avoided. But you don’t have to accept the fact that furniture is going to be dirty. Let Extreme Air Duct provide you with a refreshing upholstery cleaning that extends the life of your furniture and is safe and healthy for kids and pets. At Extreme Air Duct Cleaning, we specialize in restoring the beauty, vitality and original freshness of all your upholstered furniture. 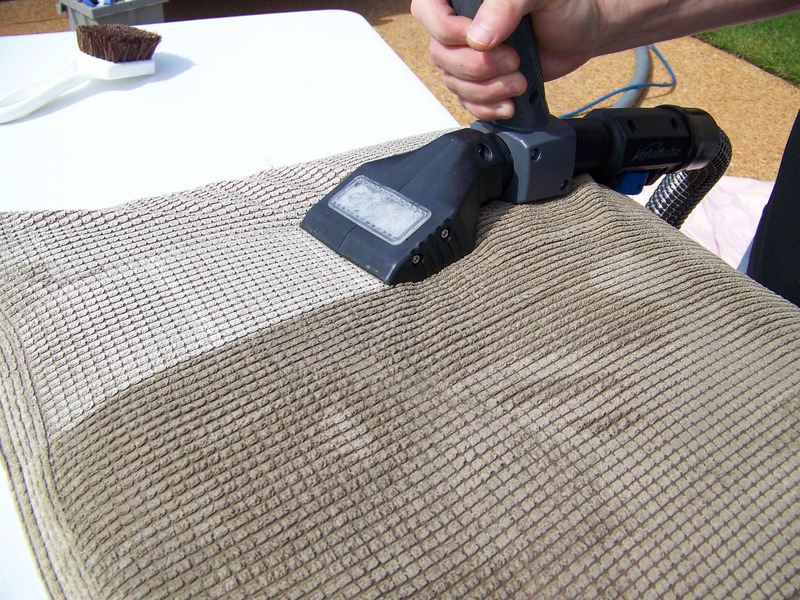 Deep down and fabric restoration can effectively and economically extend the life of your upholstery by removing contaminants such as household dust, dust mites, pollen, and tender. We make special consideration for each individuals piece of furniture to determine the most effective upholstery cleaning treatment. Such characteristics as colorfastness, fabric stability, age and most others can have a dramatic effect on the method used. Comparatively, microfibers are two times finer than silk, three times finer than cotton, eight times finer than wool, and one hundred times finer than a human hair. Currently, there are four types of synthetic microfibers being produced. These include acrylic, nylon, polyester, and rayon. Extreme Air Duct upholstery cleaning service is the right way to go.